We encourage if there are any questions, please contact us because we are eager to hear from you! To contact us by e-mail or send a Request for Quote, please provide the following information. Please provide us with the details of your quote requests for review. If you are a business please provide the company name. Thank you in advance for the quote opportunity! 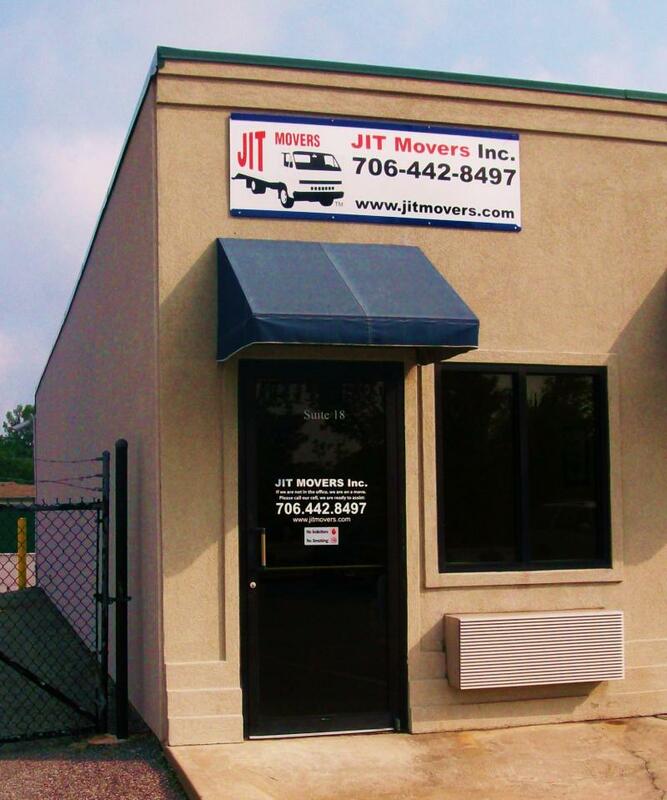 Copyright 2010 JIT Movers Inc.. All rights reserved.